April 15, 2019 7:54 am. Trainer Charlie Fellowes is expanding with the acquisition of Luca Cumani’s Bedford House stables. 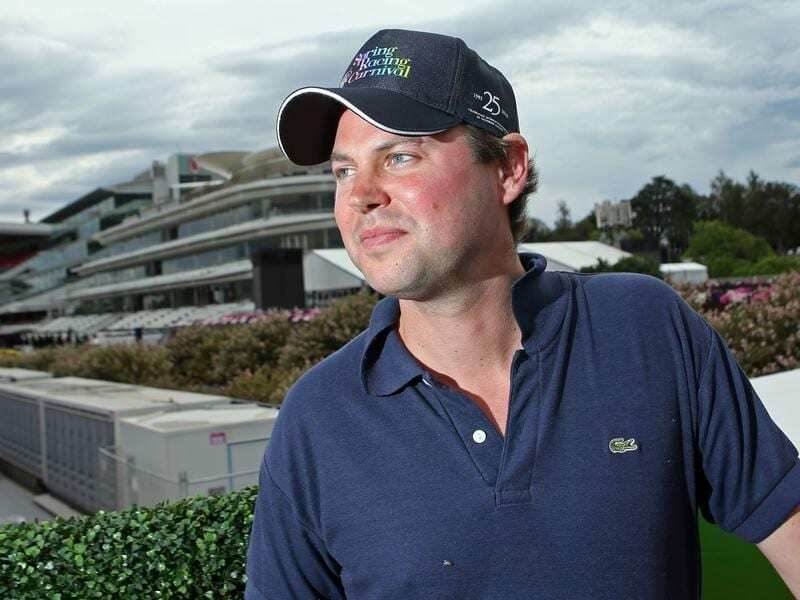 Trainer Charlie Fellowes has announced he has bought Bedford House Stables in Newmarket. The historic yard had been the home of Luca Cumani since 1976, but following his retirement from training at the end of last season, Fellowes will now be the new occupant. Fellowes has risen to prominence partly because of Prince Of Arran who had a three-start Australian campaign last spring running third in the Herbert Power Stakes before earning his way to the Melbourne Cup with victory in the Lexus Stakes. He subsequently ran third behind Cross Counter and Marmelo in the Cup as part of a famous British-trained trifecta. “We have bought Bedford House Stables,” Fellowes told his Off The Bridle podcast. “It is one of the most beautiful yards in Newmarket. It’s got a few more boxes than I need at the moment, but that means we’ve got plenty of space for anyone who wants to send us some horses! “It’s a beautiful yard, it’s got 120 boxes, loads of paddocks, a trotting ring, a nice house – it’s got everything you could possibly want and it’s a home for life. These places don’t come up very often so I’m very lucky.